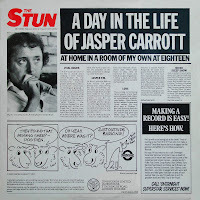 By 1983 the humor of Jasper Carrott was beginning to wear very thin, not due to any major drop in quality, although repetition was almost inevitable, but more because of over-exposure following the screening of regular television series. Not that this ever reached the proportions of, say, a Carol Vorderman or a Noel Edmonds, but it still gave credence to the adage of having too much of a good thing. 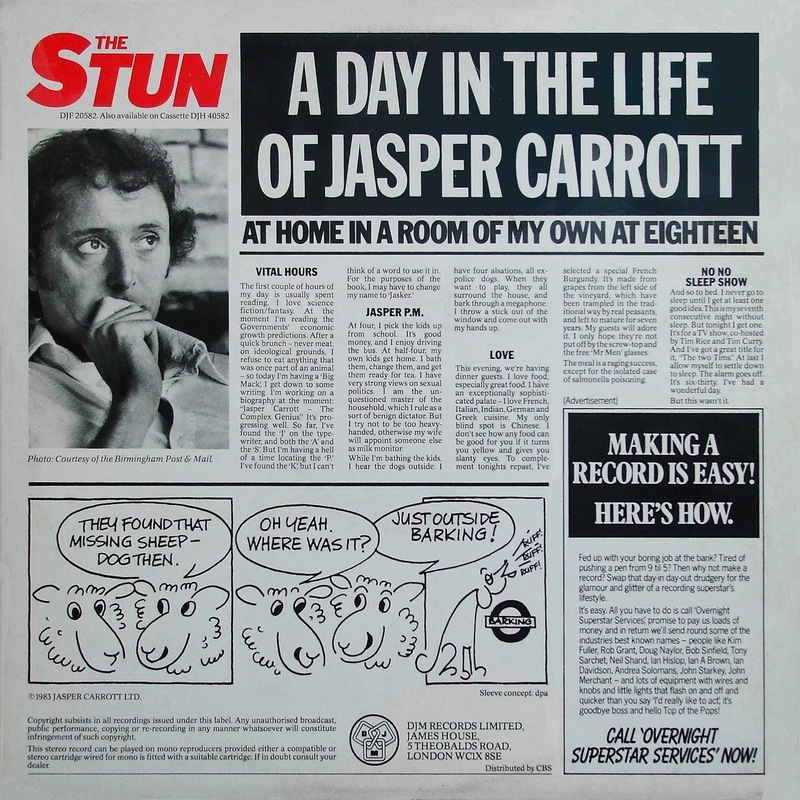 Without really having any lasting memory of the reason, it was probably this excess of Carrott which resulted in The Stun being my last recording. Blame certainly couldn't be ascribed to the album itself as this is definitely one of my favourites. 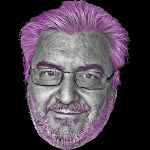 I think it helped that it contained all new material and was unrelated to any of the TV series. Not that The Stun is an unconditional winner - his inability to match his kid's prowess on computer games was particularly old hat - but it was gratifying to see him tackle new topics. His take on child psychology and first time voters, which he associates with the loss of virginity are particularly good. 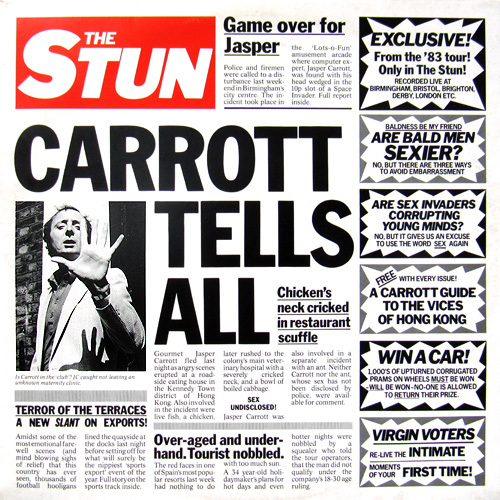 But it's the absolutely brilliant description of his trip to Hong Kong, taking up the whole of the second side, which, for me, is the highlight of this or any other of his albums. The story is told with such gusto that it's immaterial whether any of it is true. 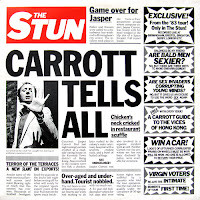 0 comments on "Jasper Carrott - The Stun (Carrott Tells All) 1983 (UK)"